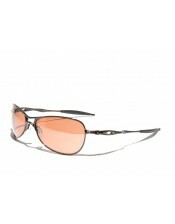 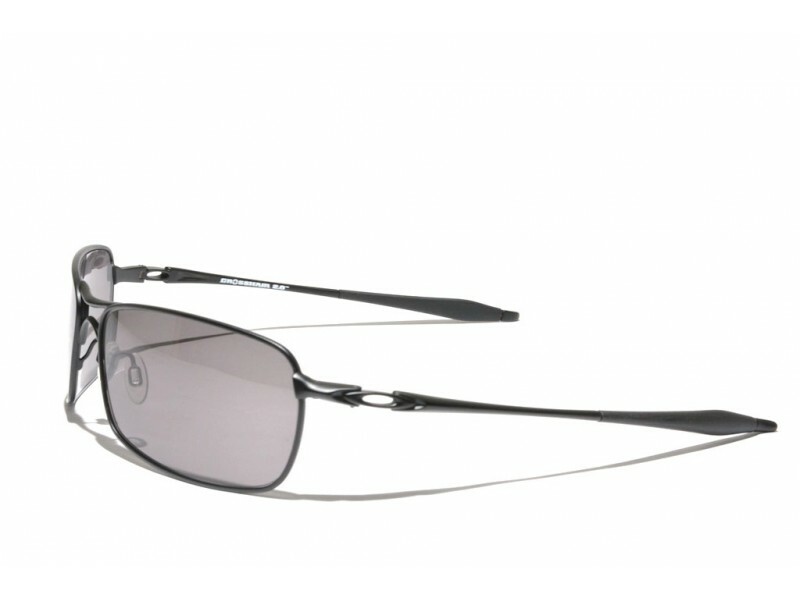 The Crosshair 2.0 is a beautiful pair of Aviator sunglasses with a very sophisticated modern styling. 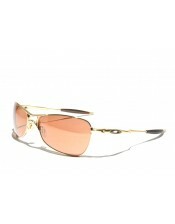 Whereas the oridinary pair of aviators does not follow the curvature of our face, this pair does. 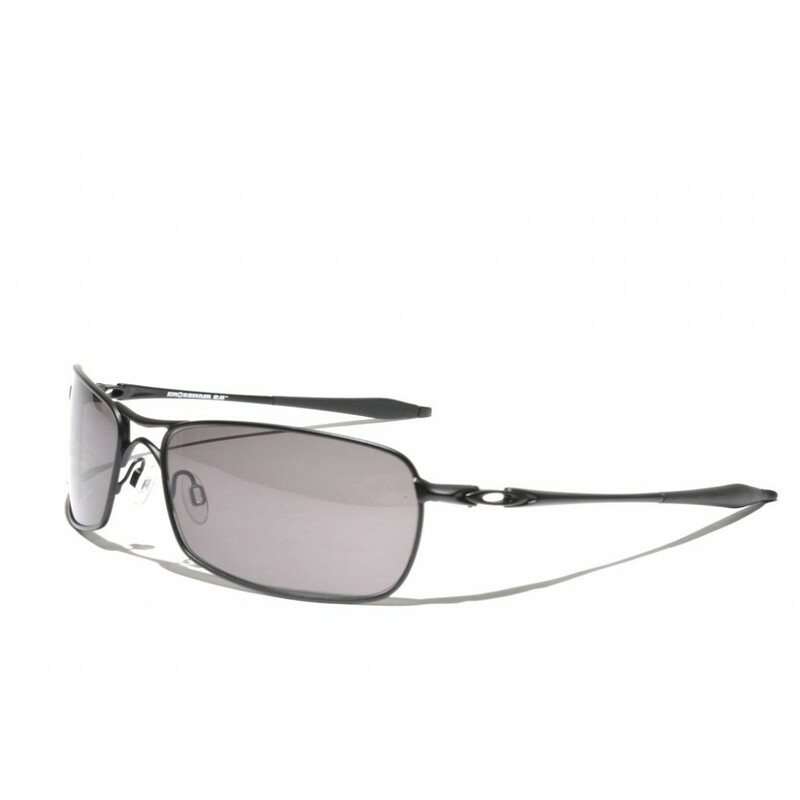 This way it is able to block all incoming sunlight, so it has the perfect looks, but also offers the performance that a true pilot is looking for.